Sounds That Can Be Made: Be Aware! The album opens with the nearly fifteen minute long track; A Revolutionary Cure (yep, it's prog!) with news soundbites over synths before a wonderfully heavy guitar kicks in. I'm hooked. This rocks! With the addition of news and documentary soundbites it put me in mind of Galahad's excellent Empires Never Last, though maybe recorded by HeKz! :-) In parts the album is very heavy and may have veered into prog metal territory with a more traditional metal drum sound, instead the percussion borders on being slightly funky, maybe even a little jazzy. 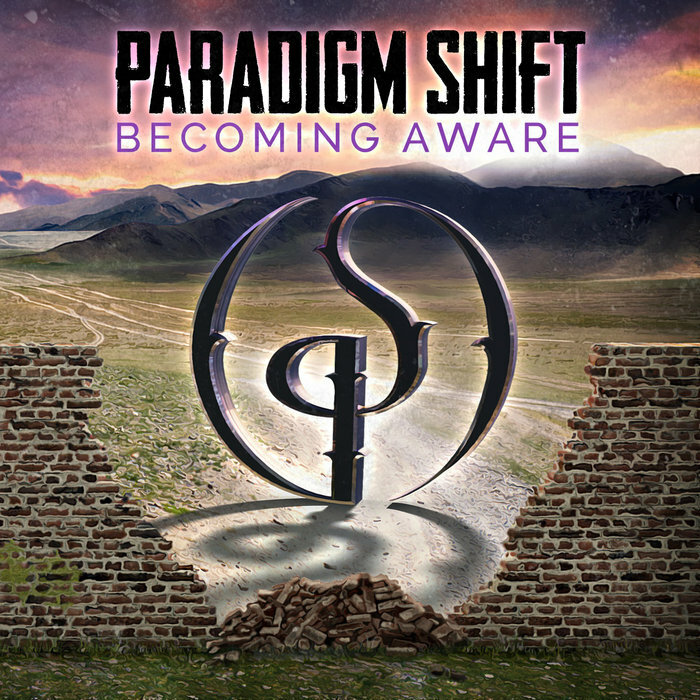 Whatever it works and Paradigm Shift have produced a wonderful debut album with lots to recommend it. My only criticism is maybe the vocal could do with a little more oomph in a traditional rock style. It's a hard album to label. It's definitely prog, but although the guitar wigs out and has some great chunky riffs it is not metal. Whilst I made reference to Galahad, it isn't neo-prog either (not that Galahad are really that anymore). It's modern prog, with a seventies classic rock vibe, some wonderful musicianship (there is some lovely piano throughout) and well written songs that have something to say. Overall this was a big surprise and both and album and a band that deserve attention.